What’s up world! 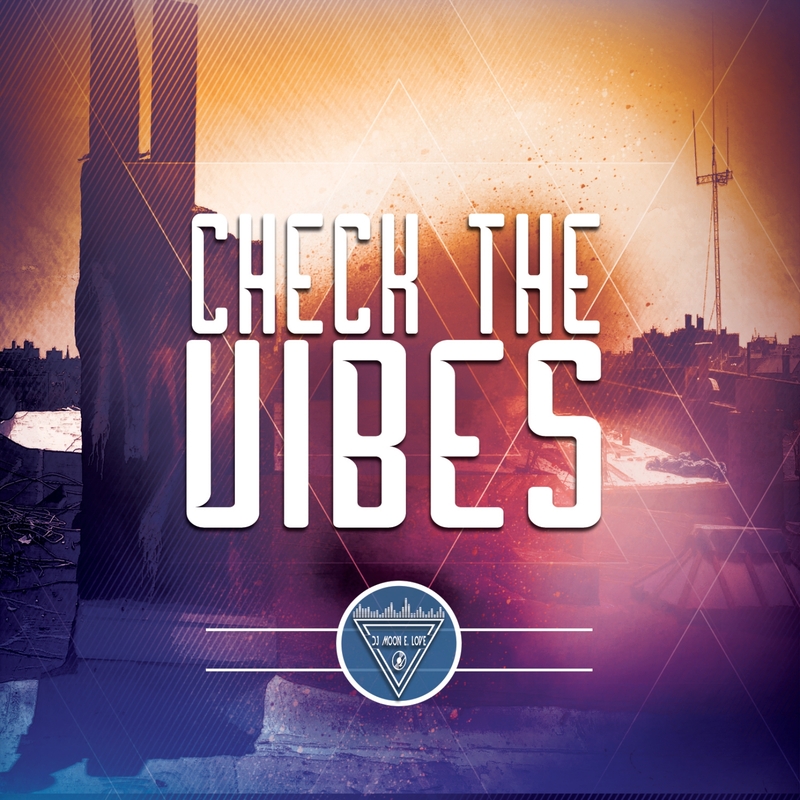 Here to announce my up & coming release titled “Check The Vibes”. This project is my first official release written, produced and recorded by yours truly. Mixed and mastered by one of Houston’s top engineers Bruce Bang at iMix Studios. He has worked with known artists such as Miguel, Paul Wall, Scarface, Kirko Bangz & Z-Ro. This track was meant to bring back that classic hip-hop feel. With this project I wanted to break away from what’s common to hear these days and take things back to my New York roots. I always say “You can never go wrong with a break beat.” And that’s what I chose for the bones of this track. I then dug through a few of my record crates and found some classic cuts to sample. The production process was smooth and I wanted my vocal pressence to accent that. The inspiration for this song was Ice Cube’s 1992 West Coast classic “Today Was A Good Day”. I wanted to create that same type of vibe but with a New York feel. It’s more natural for me to make songs that are what I call “feel good music“. I’ve always wanted to make those songs that help get you through your day on a positive note. Negative or vulgar lyrics are something I prefer not to include in my music. I want everyone to be able to enjoy what I have to offer.